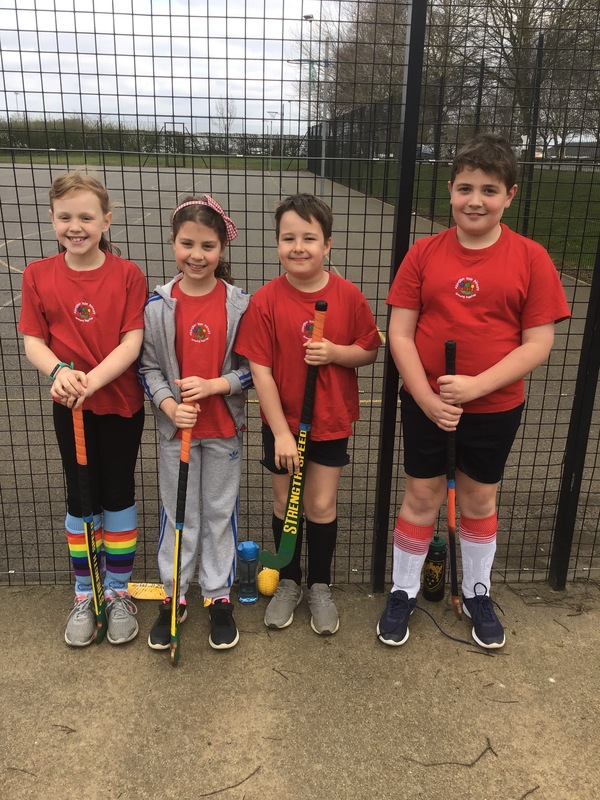 Here is our year 4 hockey team after their level 2 Quikstix hockey tournament. You all played so well and learnt so much. Well done.